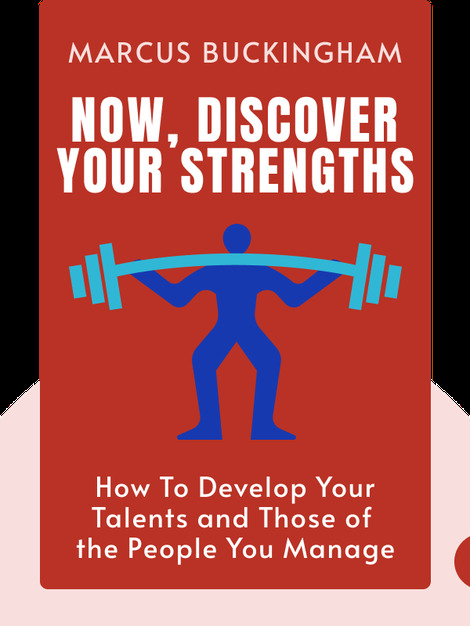 Now, Discover Your Strengths (2004) provides insight into what strengths are, where they come from and why we should focus on them. These blinks outline tips and techniques for detecting natural talents and using them to put yourself or your employees on the path to excellence. 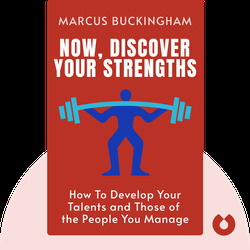 Marcus Buckingham is a New York Times best-selling author, as well as a consultant and speaker. He is the co-author of the best-selling books First, Break All the Rules and The One Thing You Need to Know.